I wasn’t planning on it, but somehow I found myself at JoAnn Fabrics today. 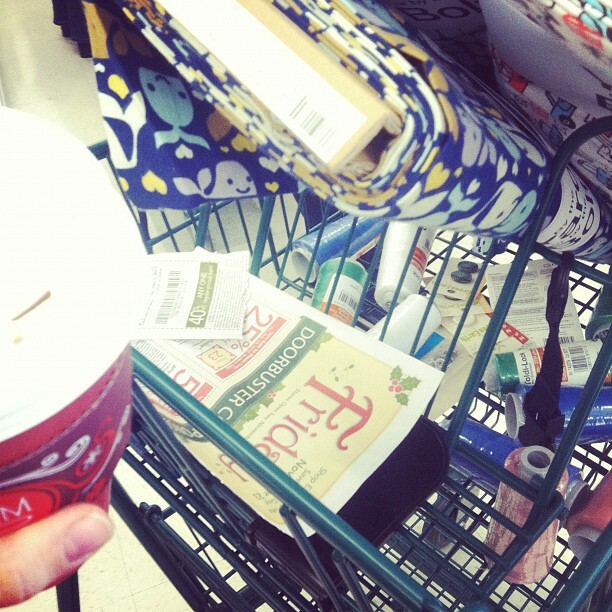 Not early – I love my sleep too much to get up at 4am to go shopping! 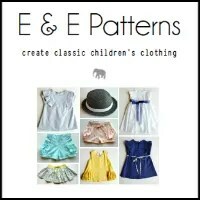 Have you seen the fun pattern sales that are going on today?? 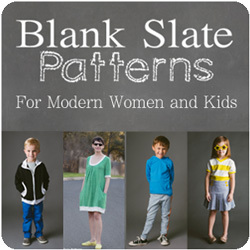 Go To Patterns has patterns 15% off with code BLACKFRIDAY. 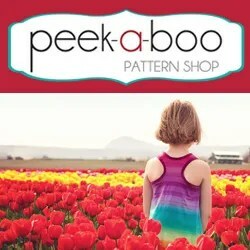 25% at Peek-a-boo Pattern Shop today ONLY! And Fabric.com has some sweet deals going on too. 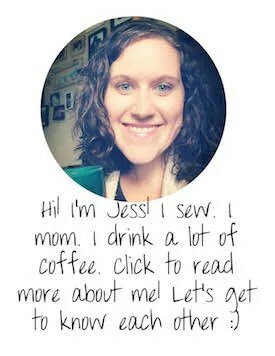 Have you found any good sewing deals? Did you get up early and stand in line at the cutting counter for hours? 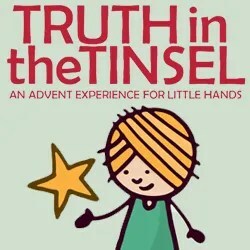 And don’t forget about the Truth in the Tinsel deal going on today…! Previous postTruth in the Tinsel: an Advent Celebration! I stood in the cutting counter line on Black Friday. Not early- and it was the only stop I made that day! I, however, have learned so I pulled a number the minute I walked in the door and THEN shopped. Honestly it was probably a 2 hour wait- luckily I was mostly busy pulling my hair out trying not to buy every fleece and flannel in the store!